Whenever gas prices fall, there's always much speculation about how they will impact electric-car sales. That's because, for some consumers, one of the primary selling points of an electric car is the money saved by avoiding gas stations. But when gas gets cheap, that becomes a less compelling reason for certain buyers. Yet there are still good reasons to buy an electric car, even when gas is $2.00 a gallon, as detailed in a recent Forbes report. You can read all 10 of them at the link; they focus on why an electric car still makes financial sense. One is that the average cost of grid electricity is still lower than the cost of a gallon of gasoline. 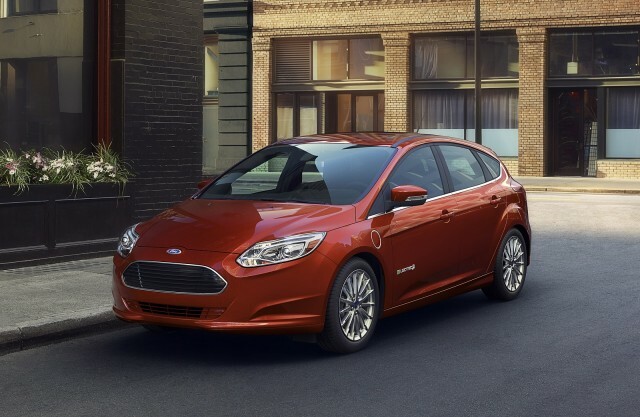 At current gas prices, it costs about $1,000 a year to run a gasoline Ford Focus (assuming 15,000 miles per year), compared to $600 for the Focus Electric, according to the EPA's fueleconomy.gov website. Electricity rates in certain regions can skew those figures somewhat, but the lower off-peak rates offered by some utilities can also tilt the equation in an electric-car owner's favor. It's also possible for owners to generate their own electricity with home solar installations, although these can be costly. MORE: Will Cheap Gas, Soaring SUV Sales Sink Fuel-Economy Goals? And of course when gas prices get low, they rarely stay that way over the long term. During the lifespan of a new car, prices can fluctuate dramatically. The U.S. Energy Information Administration already predicts that gas prices will rise from the current national average of $2.02 per gallon to $2.36 per gallon next year. At that average, owners with vehicles getting 20 mpg will pay an extra $255 over 12 months, according to the EPA's fuel-cost calculator. In the meantime, there's even a way for electric-car buyers to make low gas prices work in their favor. 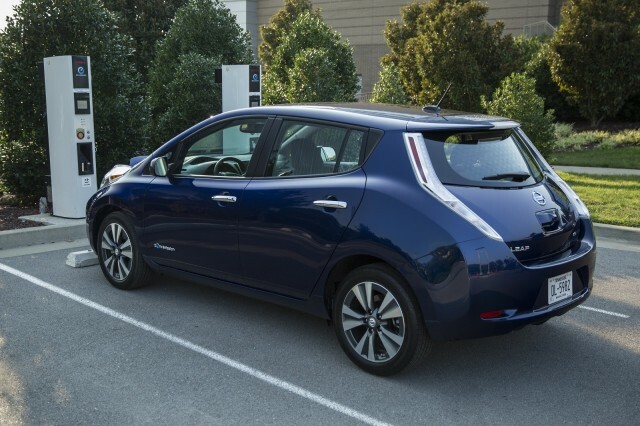 Low fuel prices have helped to depress the market for used electric cars, and their prices. Buyers of new plug-in cars can still take advantage of Federal, state, and local incentives, too. Then there are still the many reasons to buy an electric car that have nothing at all to do with dollars and cents. They produce no carbon emissions, and their near-silent operation and instant torque delivery turn out to be alluring to drivers of all backgrounds. 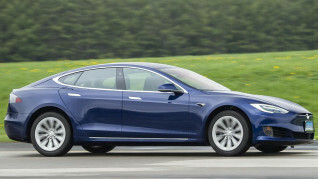 So whether gas is $2.00 or $4.00 a gallon, the article suggests, electric cars always remain worth considering. 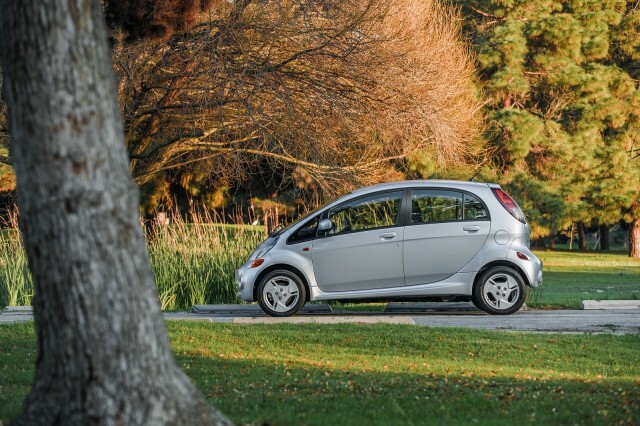 Does an Electric Car Make Sense For You?